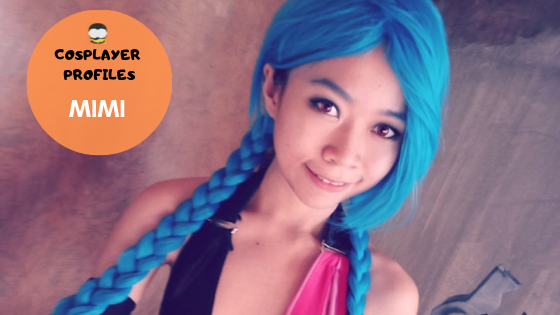 Fellow cosplay fans please welcome another entry to COSPLAYER PROFILES, MIMI. 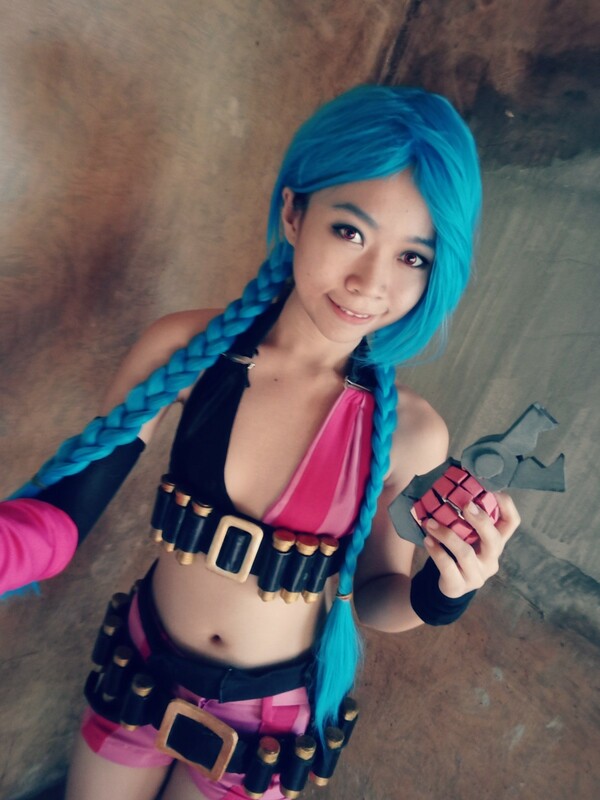 She started to like cosplaying when she is in high school. Her first cosplay was in fact when she was asked to cosplay an anime character during their sports festival competition. 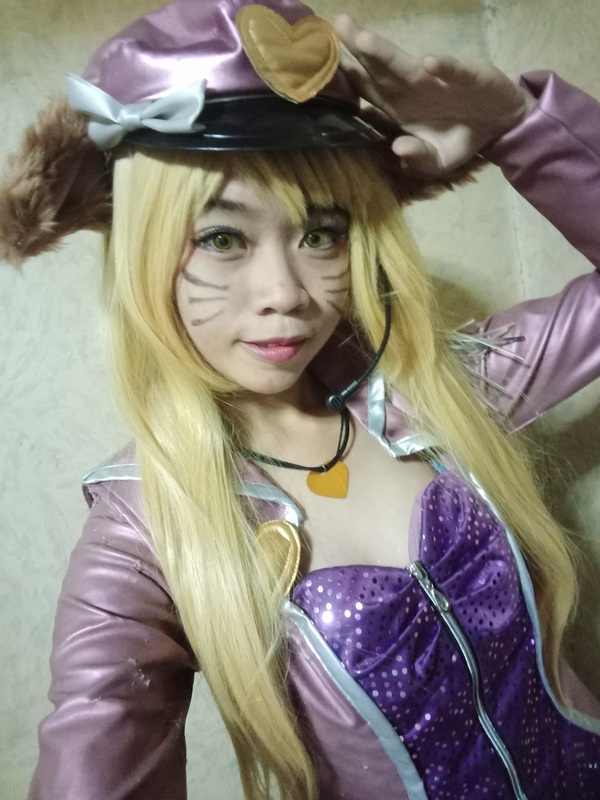 From there on she started to love cosplay and felt the fun and enjoyment of dressing up as her favorite anime character. 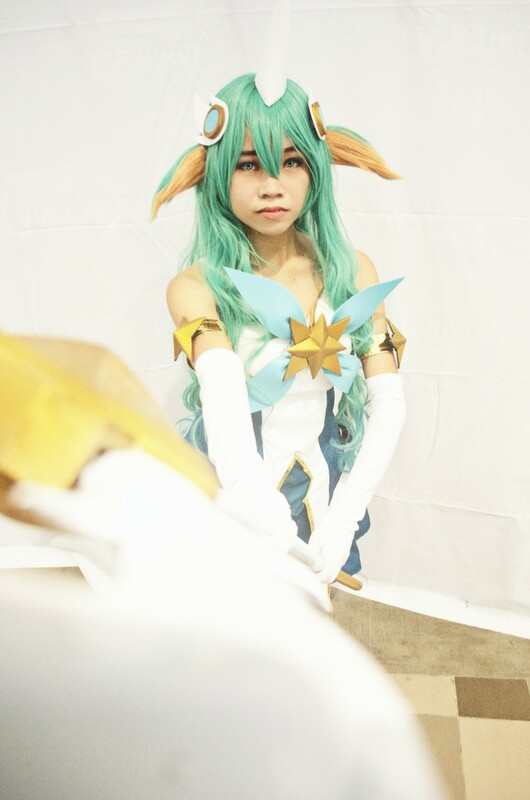 I cosplay because I enjoy being the character that I like and love. It makes me happy to transform into someone whom I just thought won't come into life. The best experience for me is whenever I enjoy doing it with my friends, as in my closest friends. That's when we don't care about our cosplay imperfections, we just have fun taking photos with one another and with other cosplayers and looting on cosplay events. Seems like we will be seeing more of Mimi in future cosplay events and conventions. She still plans to finish all of her dream cosplays before finally retiring. She sees cosplaying as part of enjoying life to the fullest, although she says her career is her priority. Hey everyone! 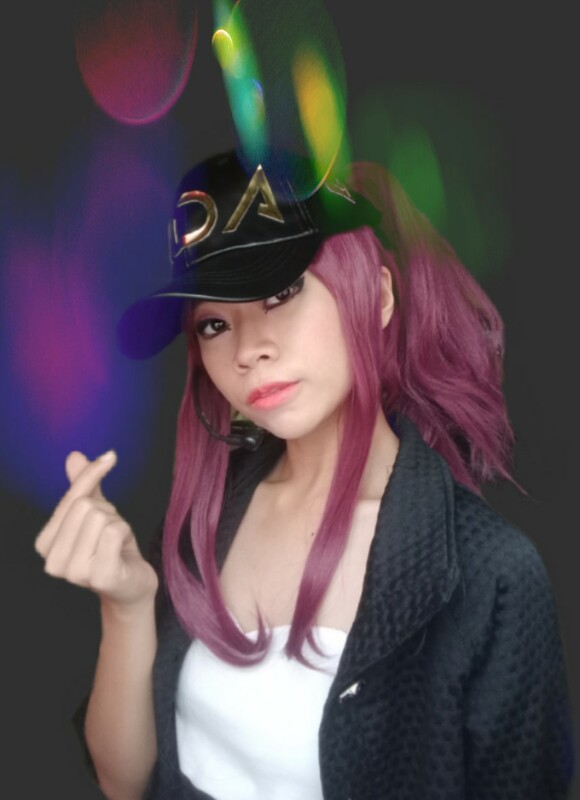 Just enjoy cosplaying and have fun whether you cosplay your characters perfectly or not. When you grow old, you might not be able to cosplay again because of life priorities. Just enjoy and don't mind the judgmental eyes. LOVE what you're doing. PS: if you're a perfectionist type, just try and try until you improve - you will be surprised when you see your improvement soon!